Straight from the archives. 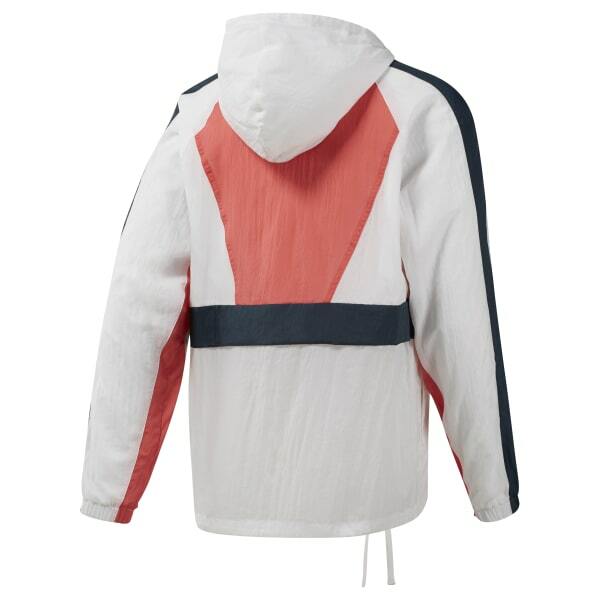 This men's jacket flashes a retro look with contrasting blocks of color. The bright, bold style and relaxed fit make this an easy, go-anywhere option.